Are you going through life waiting for good things to fall into your lap? 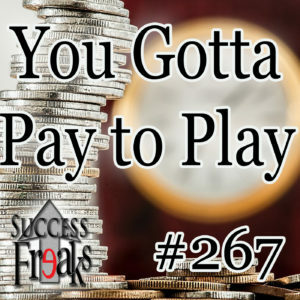 Have you noticed this strategy hasn’t been as successful as you would like? 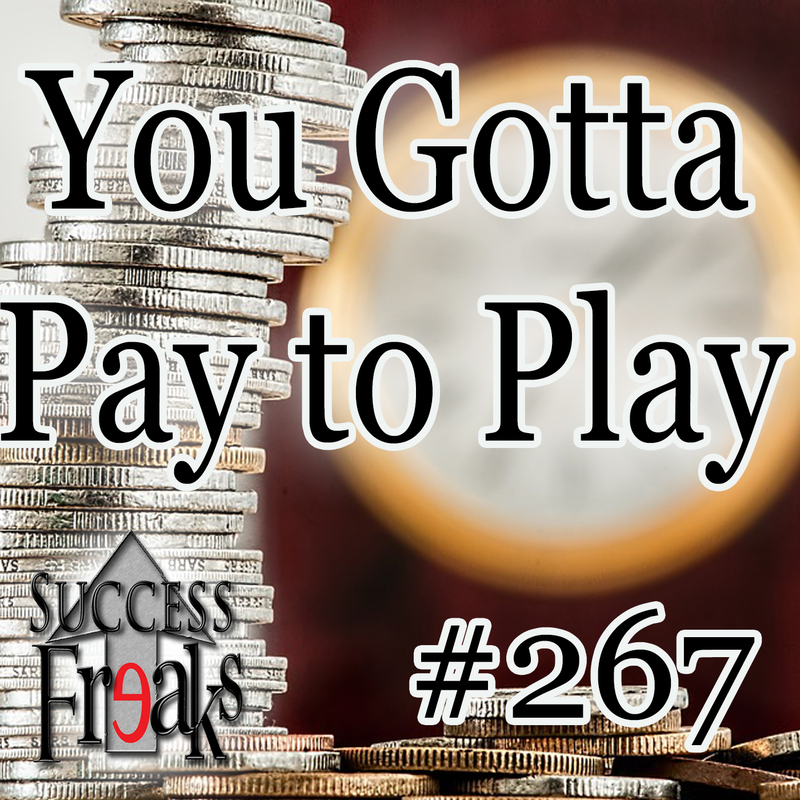 Learn from Mordant & Kirsten as they attempt to educate you on the positives of paying to play in order to level up your life. It is easy to know what you don’t want, the challenge is to work through the struggles and figure out what you truly do want. Step outside of your comfort zone, fight through the growing pains and sacrifice to get to that level up moment! Make sure to stay tuned to the end and hear some of our failures that we encountered and learned from. You have got to find the fun in struggle and learn from it.